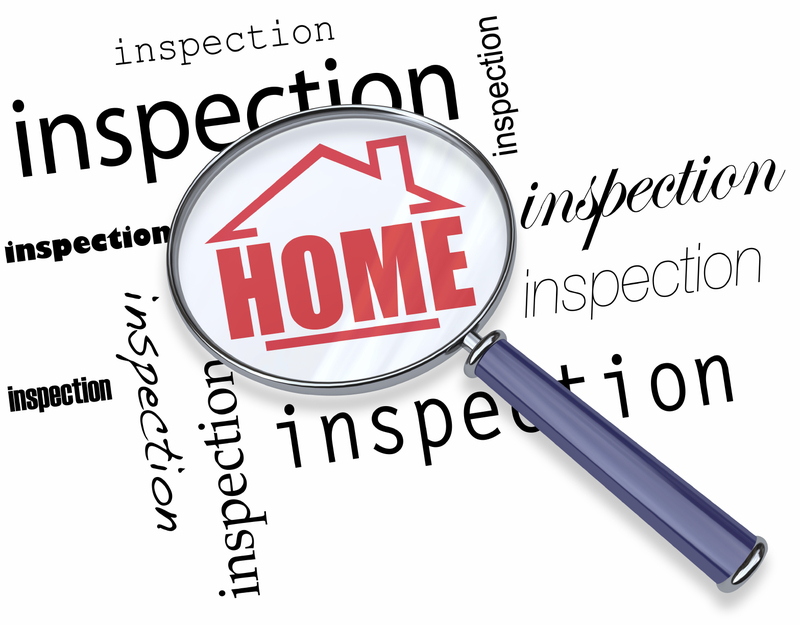 When buying a house, the home inspection is an important part of the process. It's kind of like taking a peek under the hood of a used car before buying it; you want to ensure that everything is in working order so you don't drive off the lot with a lemon. The same goes for buying a home. The last thing any buyer wants is to close on a home only to encounter unseen issues upon moving in. A standard home inspection is a visual examination of the physical structure and major interior systems that is conducted by a licensed home inspector. Think of it as a physical exam from the doctor; though limited in its scope and depth, it is designed to identify potential risks. A home inspection is not intended to point out every small problem or cosmetic flaw in a home, but to find the issues that are not as easily apparent. The home inspector will go through and review all readily exposed portions of the structure of the home, including the roof, exterior, doors, windows, attic, basement, walls, ceilings, floors, and foundation. They'll also examine the interior systems of the home, such as the plumbing, electrical, heating, air-conditioning, fireplaces, ventilation and insulation. In most cases, the home inspection occurs shortly after the offer to purchase contract is signed, prior to executing the final purchase and sale agreement. How is a home inspector selected? When hiring a home inspector, the best sources for a referral are friends, neighbors or business acquaintances who have experience with an inspector's service. Recommendations can also be made by lawyers, mortgage brokers, or simply by searching the internet for local inspectors. Real estate brokers and salesperson's are not able to recommend a specific home inspector or home inspection company. For a list of all home inspectors in Massachusetts, visit the Board of Registration of Home Inspectors. What is the buyer's role during the home inspection? Though not necessary, it is advised that the buyer be present at the home for the inspection. This allows the buyer to observe the inspection and ask questions along the way to obtain a better understanding of the condition of the home. In addition, this gives the buyer a chance to learn about how the systems work and how to best maintain the home. Ideally, a home inspection will reveal only minor issues or repair suggestions, leaving the buyer with a better understanding of the condition of the home and helping to eliminate buyer anxiety. However, if the inspections unveils major problems in the home, the buyer may have to choose whether or not to walk away from the deal and go back to the drawing board, or press forward and possibly deal with some costly repairs. Depending on the what the issue is, there may be room to negotiate with the seller, either by having them make the necessary repairs prior to closing, or by reducing the purchase price. Some of the "red flags" during a home inspection are termites/pests, drainage issues, mold, faulty foundations and wiring issues. It's important to note that, although renegotiation is an option in some cases, it's not a resolution for every little problem. What are some other tests and inspections to consider?